The Mirrabooka Town Centre is at the dawn of a rebirth and your new apartment is the start of a new life of flexibility, convenience, financial security and peace of mind. Located only 1 minute walk from the expansive Mirrabooka Shopping Centre with convenient daily staples shopping as well as abundant specialty shops for those little treats you deserve every now and again. The street level of the NuHaven Development will include cafes and specialty shops, it doesn’t come much more convenient than that! But there is more to come, as the City of Stirling Mirrabooka Structure Plan indicates a desire to increase street level shopping and professional services business use around the area of the NuHaven Development. 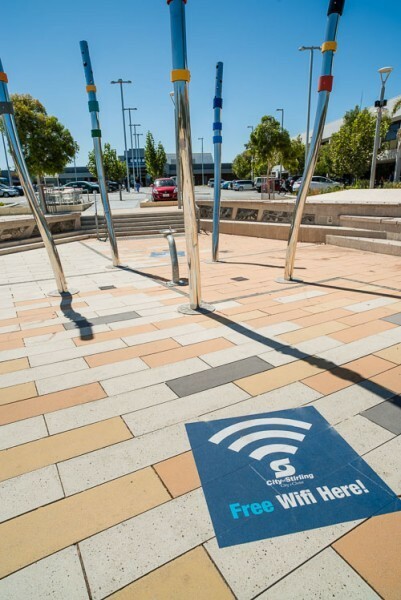 There are already advanced community features such as free wifi hotspots, just a sign of things to come of a vibrant and popular community centre. Nuhaven Apartments, providing the most comfortable, secure and convenient lifestyle possible thanks largely to the “Building Asset Management”. Contact the selling agents to find out more. Nuhavens communal open space will create an enjoyable community atmosphere for residents. A fantastic amenity to actively encourage community activities helping to bring people together fostering friendships, developing social networks and enhancing quality of life. Located on the first level, the communal space will feature a fully equipped gym, resident lounge, (both indoor and outdoor) and games room.